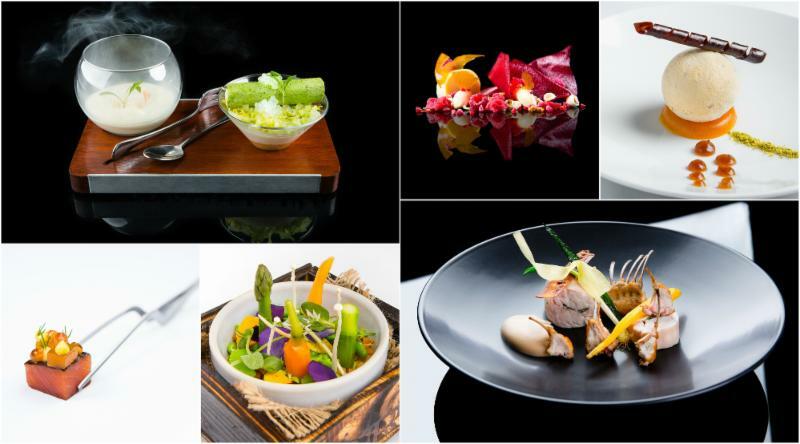 Scottish cookbook by Mark Greenaway, ‘Perceptions – Recipes from Restaurant Mark Greenaway’ has won the ‘Best in World’ title at this year’s Gourmand Cookbook Awards in Yantai, China. To think that someone from Scotland was up against France’s ‘La Bonne Etape’ and Singapore’s ‘Octophilosophy’ by Andre’ Chang is truly inspiring. 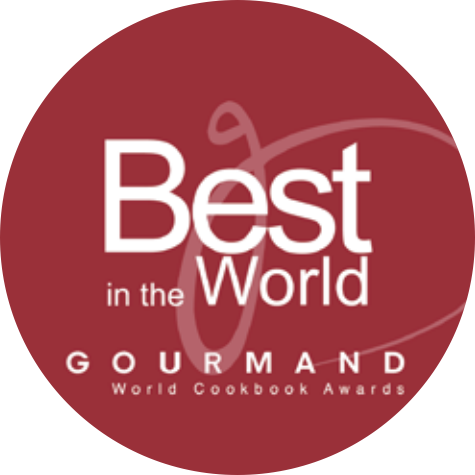 Mark, who travelled to China to collect the award, said ‘when writing a cookbook, winning awards is the furthest thing from your mind. I really just wanted to write the best cookbook I knew I could. It was such a long journey to get to where I am, and find myself lucky enough to be in the position to write a special cookbook for Scotland. When you consider the title, I really couldn’t have wished for better subject matter, as it has been my feeling for many years now that the perception of Scottish food does need to change. We do such an amazing job of promoting produce all over the world, and I felt it was way overdue that we show the world what we do with it’. Perceptions shows off what Scottish food is all about. Featuring recipes that defy the often misrepresented reputation of Scottish cuisine, the philosophy behind the book is to challenge the perception of Scottish food forever by championing the world-class array of Scottish produce through fresh eyes, new techniques and beautiful recipes for the discerning cook. As one of the largest cookbook awards in the world and with entries from over 200 countries, Mark, the team, and his publisher Relish were delighted to be included in the final shortlist of seven books, in amongst some exceptional chefs with top ranking restaurants. 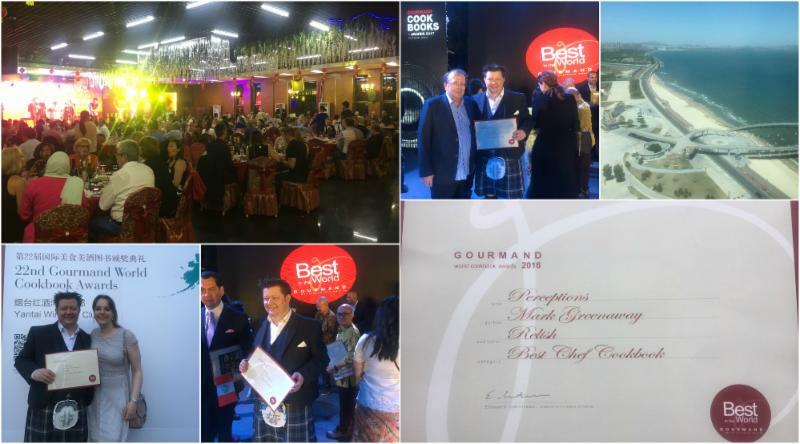 To win this accolade however shows the impact that Scottish cuisine has globally. Mark Greenaway of Restaurant Mark Greenaway in Edinburgh was the only chef in Scotland to be newly awarded 3 AA Rosettes for Culinary Excellence in 2012, his commitment and drive place him in the very top tier of Scottish chefs. Restaurant Mark Greenaway has held its 3 AA Rosettes every year since 2013, and has now been named number 13 in the UK by Square Meal in their 2016 list of the top 100 restaurants. It has also been voted Best Restaurant runner up in the Observer Food Monthly awards in 2013, 2015, 2016. In January of 2017 Mark appeared on BBC1’s Saturday Kitchen, and throughout 2015 Mark appeared as a weekly guest chef on STV Edinburgh’s The Fountainbridge Show. In 2014 Mark appeared live as a guest on BBC’s Newsnight and as a guest chef on Channel 4’s Sunday Brunch. In April 2012 Mark represented Scotland on BBC2’s Great British Menu and appeared again in the 2013 series. In early 2013, Mark mentored a group of teenagers from Linlithgow Academy in Scotland as they endeavoured to launch a healthy take-away business for Teen Canteen. This was filmed for a 3-part documentary series that was aired on BBC2 in November 2013. Throughout 2014 and 2015 Mark was a weekly columnist for the Edinburgh Evening News and was a guest chef columnist for Scotland Now in September 2014.